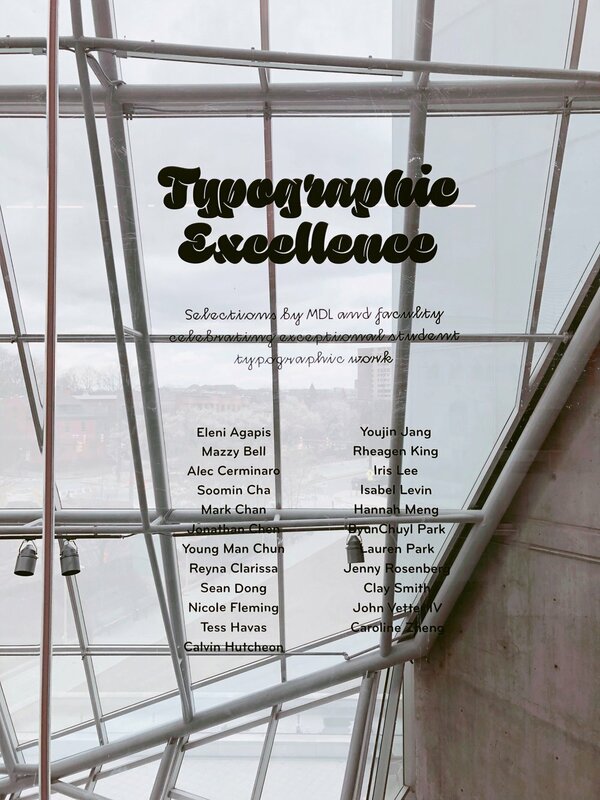 Typecon is an annual conference presented by the non-profit Society of Typographic Aficionados (SOTA), an international organization dedicated to the promotion, study, and support of typography and related arts. The title and host city of Typecon is different every year, so for Typecon 2018, I titled â€˜Inspirationâ€™ and set the host city as New York City. Inspired by Typeconâ€™s focus on type, I designed a logotype of letter forms.